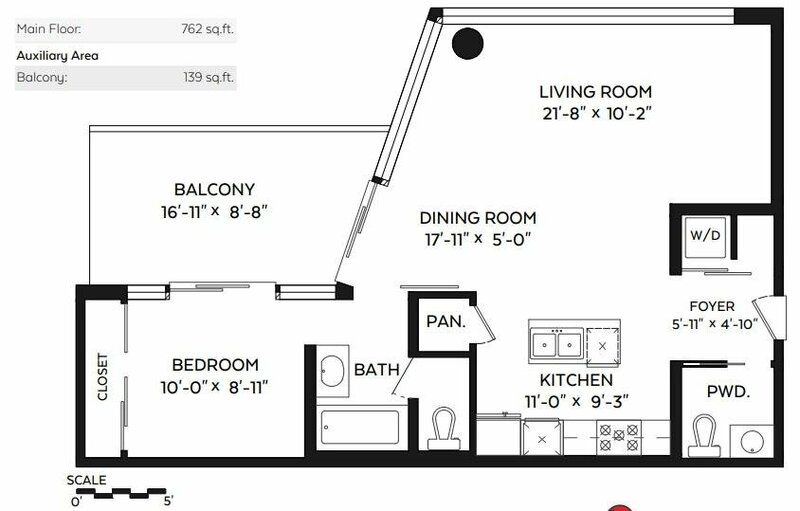 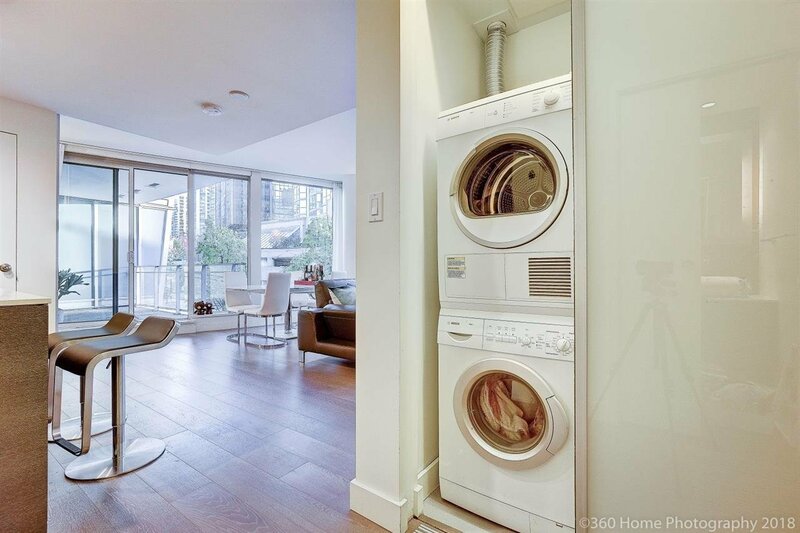 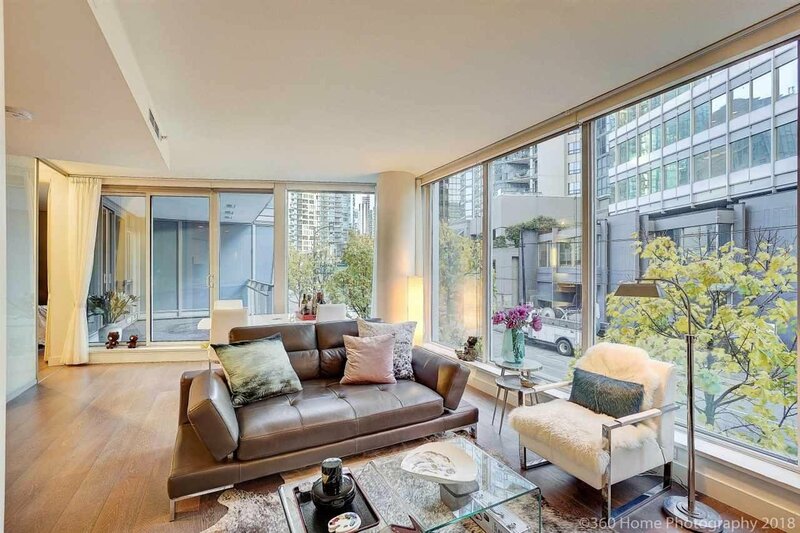 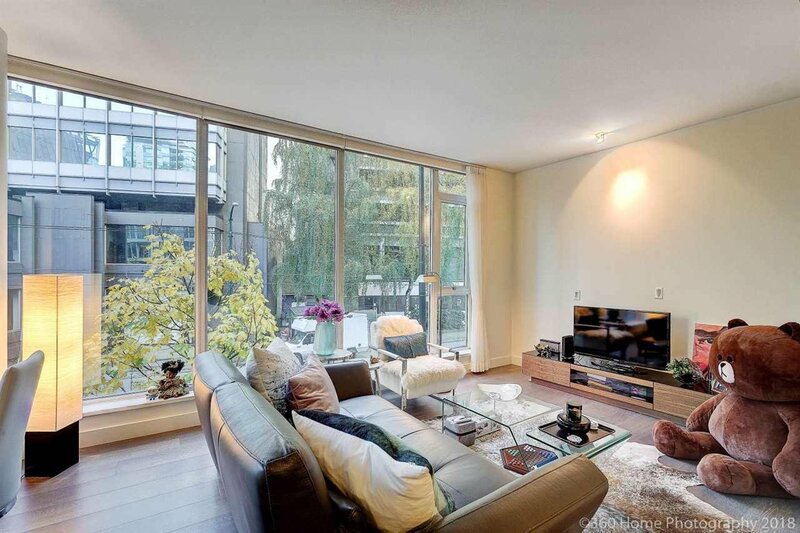 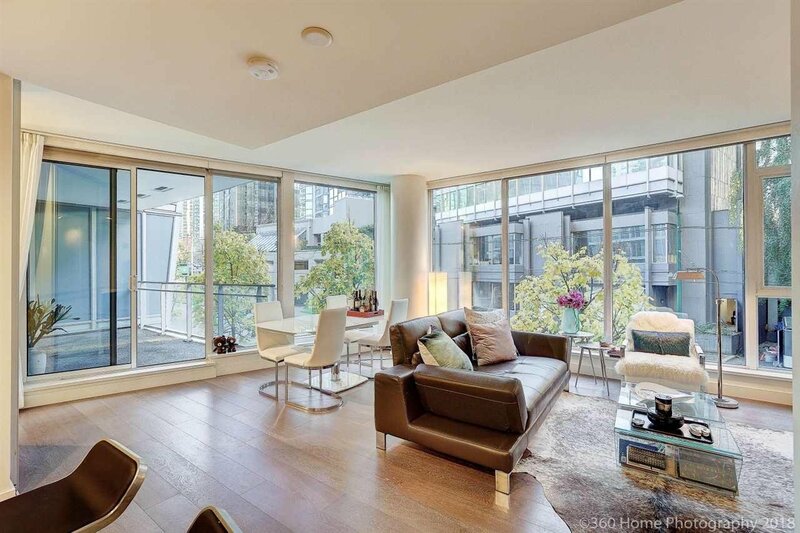 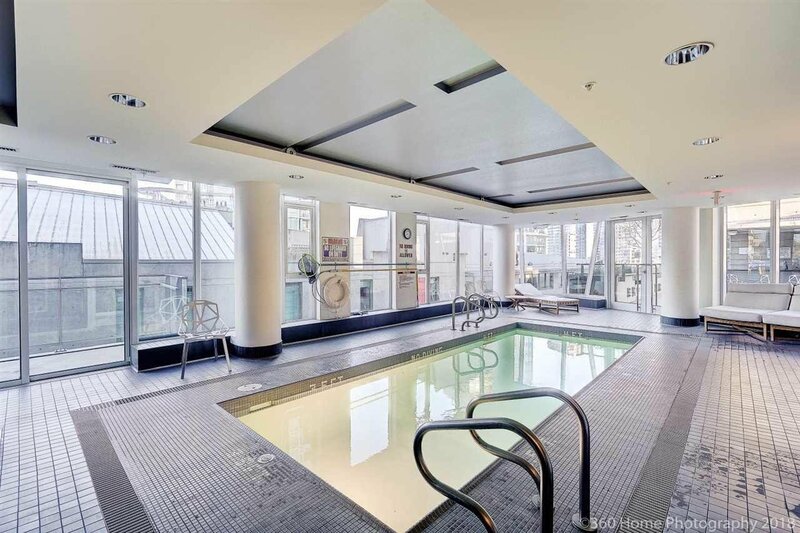 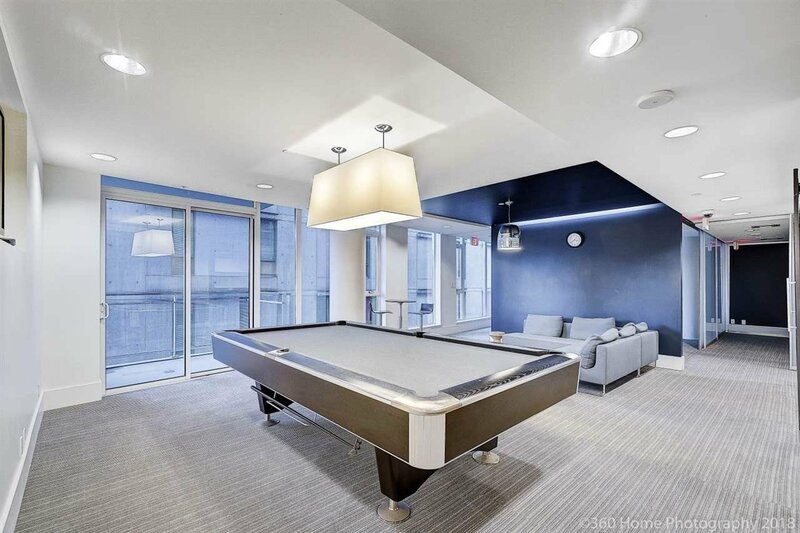 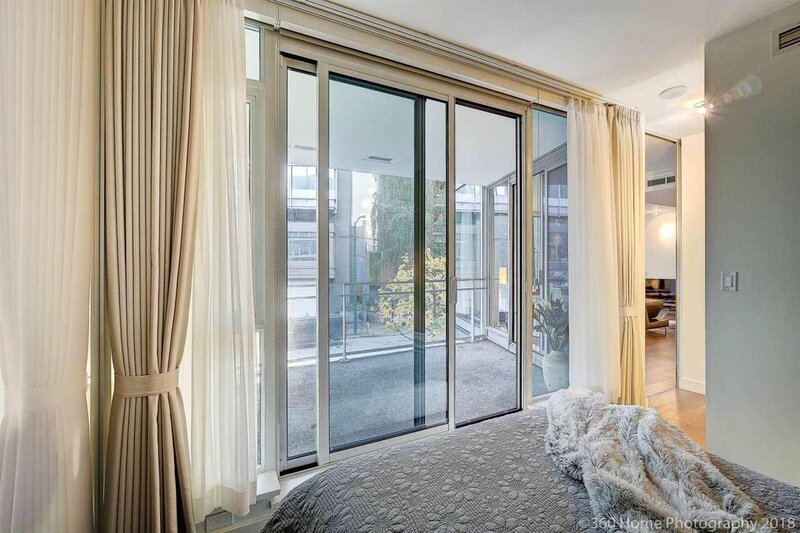 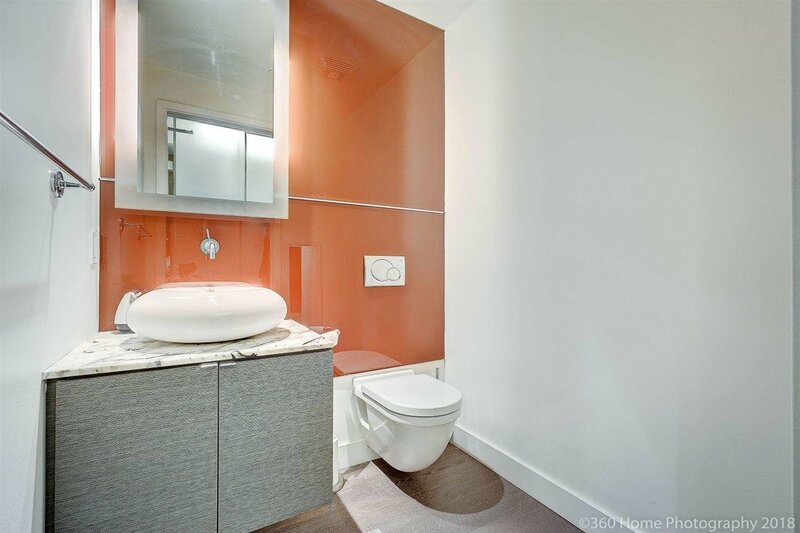 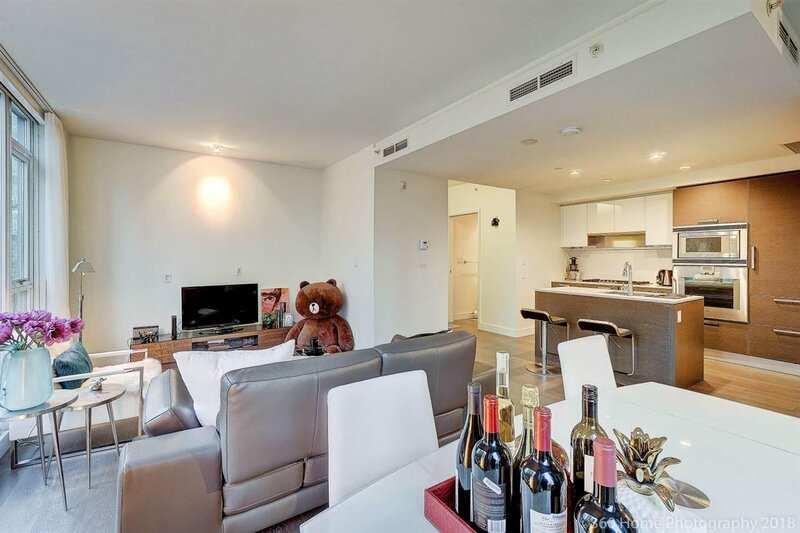 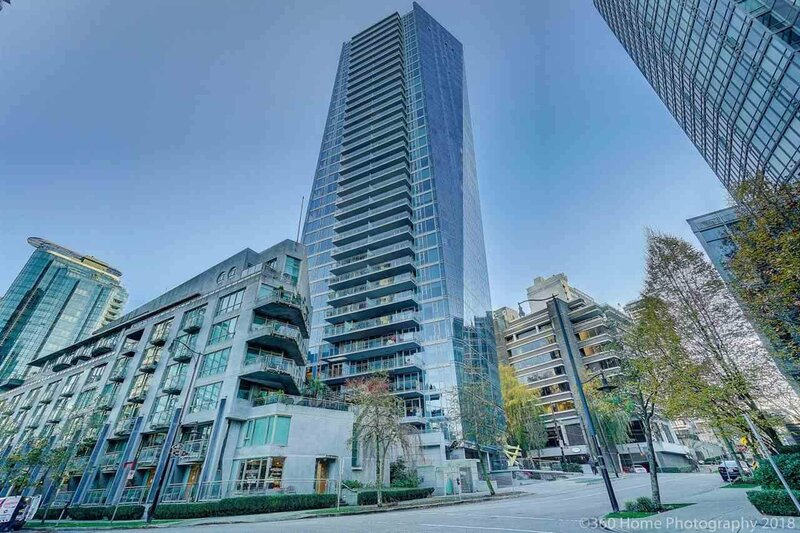 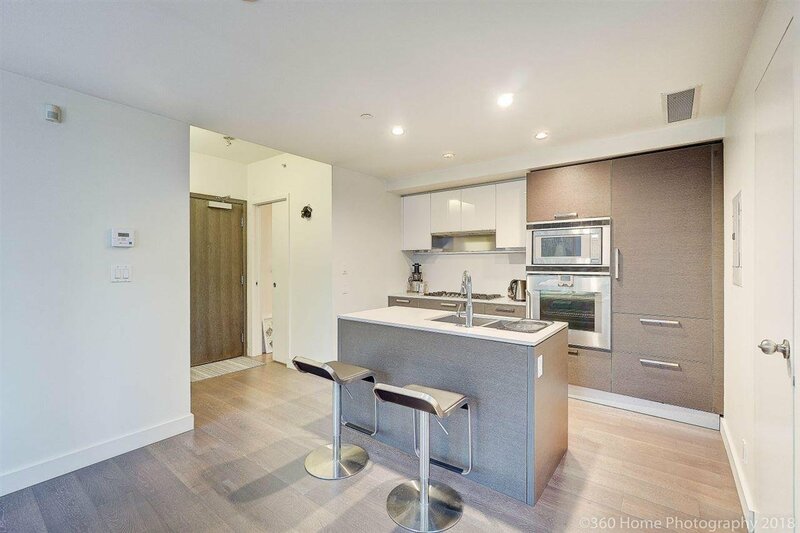 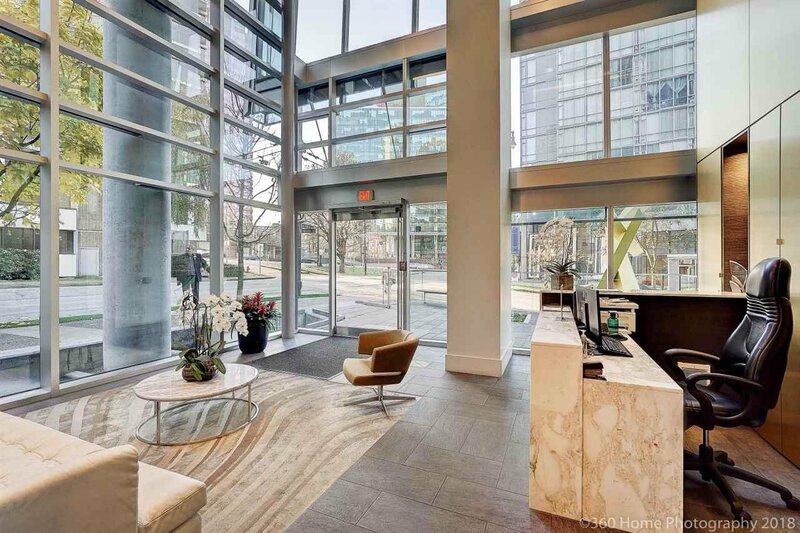 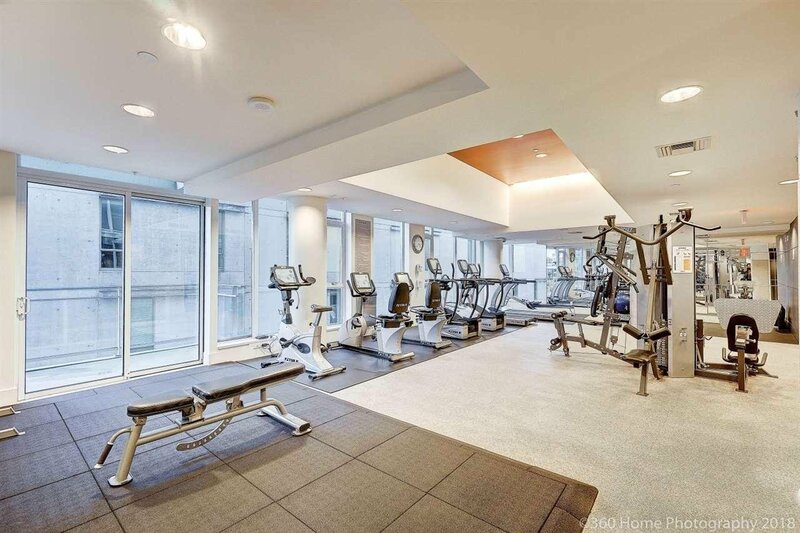 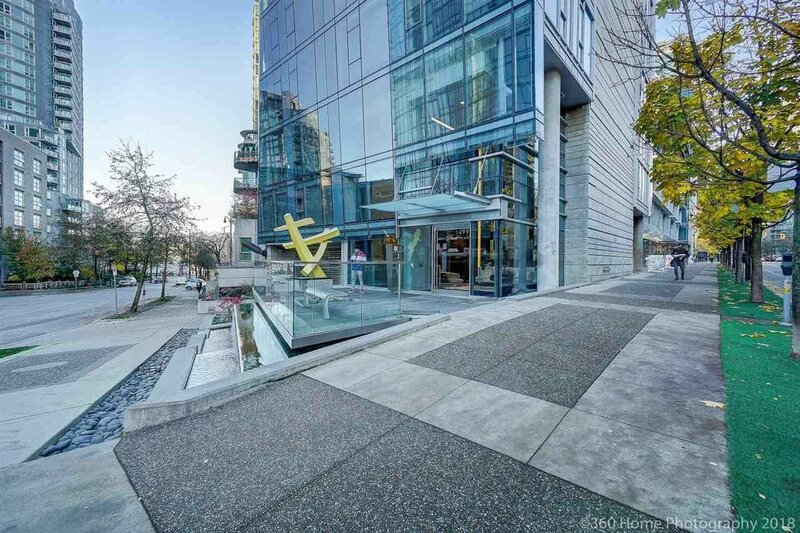 Description: Coal Harbour, huge 1 bedroom, 2 bath corner unit facing south with big balcony. 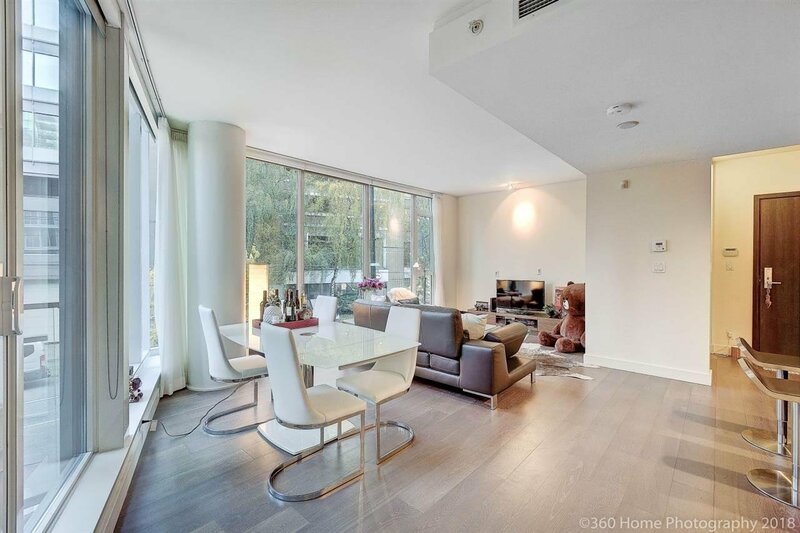 Open floor plan with hardwood flooring and tiles throughout. 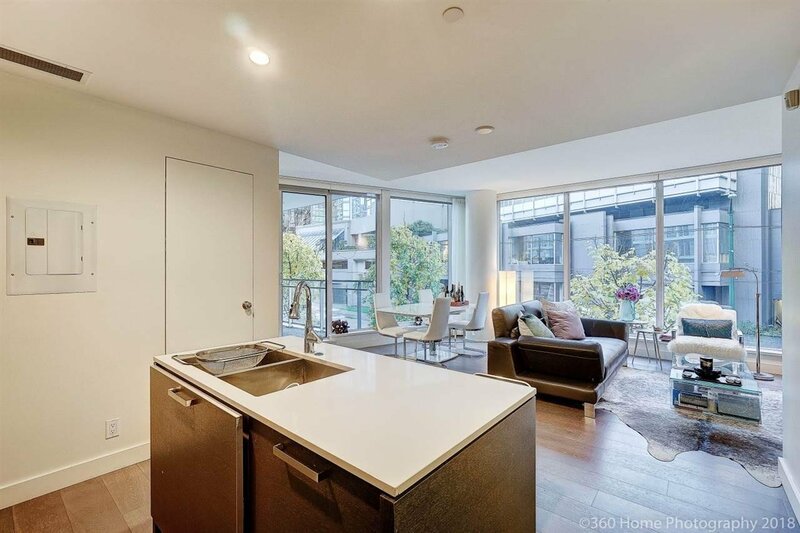 All top of the line Gaggenau/Sub-Zero appliances with Italian marble counter tops. 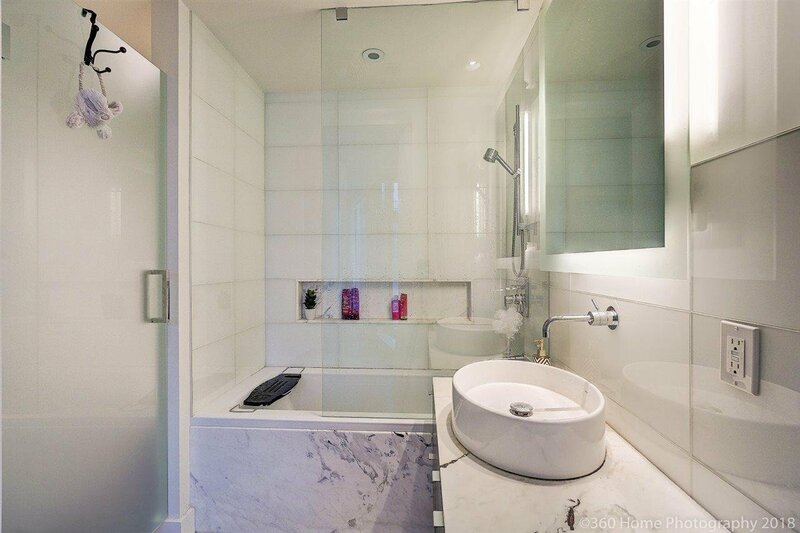 24 hr concierge and first class amenities. 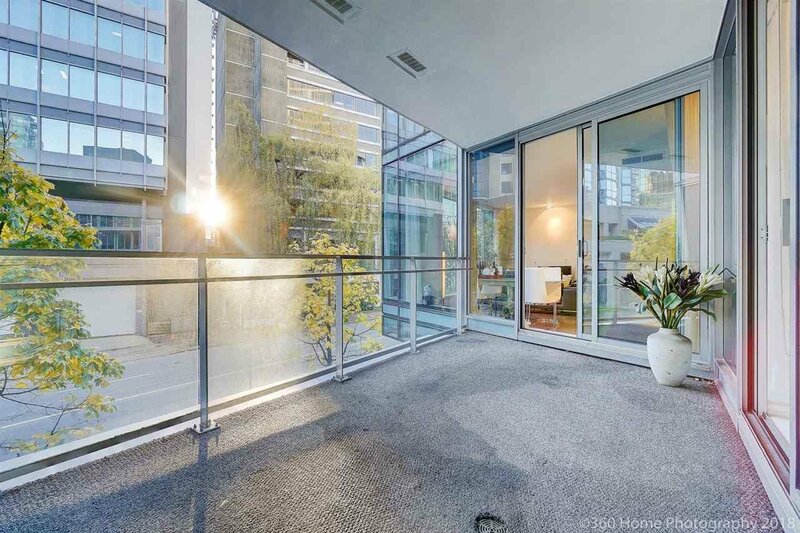 Most desirable Coal Harbour location. 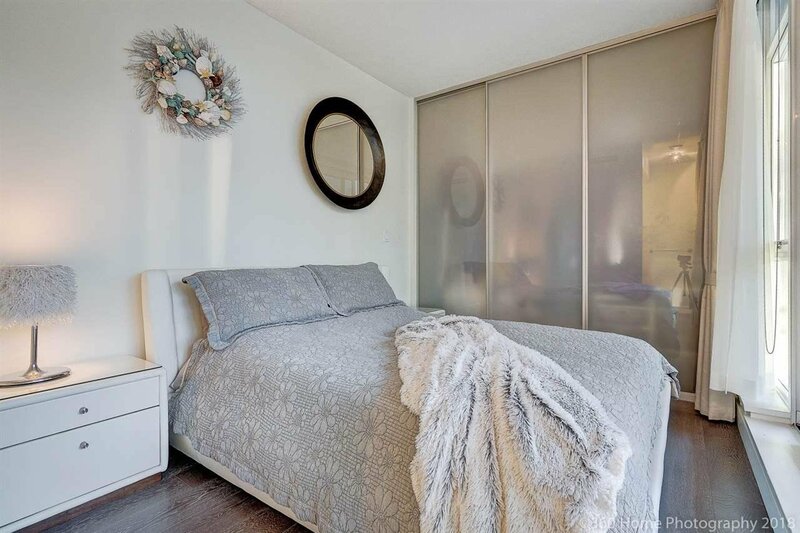 Walking distance to beach, restaurants, entertainment & everything.